Welcome to the Titan Airways recruitment website! All applications to join Titan Airways need to be completed via our web portal. The process of applying for jobs or REGISTERING your interest to work at Titan is simple. As this is a new website you will need to register your details even if you have applied to us previously. If you have already registered on this new site please login to apply for a position or browse our vacancies by clicking 'View all of our vacancies' and apply from there. 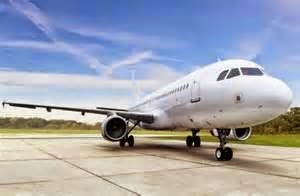 A quiet, modern, environmentally friendly, twin engine jet with a spacious ergonomic interior, the Airbus A320 is the aircraft of choice for a whole host of airlines worldwide.